In an interaction with Restaurant India, Bal DiGhent, Owner at DiGhent cafe talks about his idea of opening a restaurant. DiGhent Cafe as a concept was launched three years ago. The concept that we wanted to launch is a Belgian concept. Ghent which is a place in Belgian. It is a classical town but with modern times. So, we wanted to create a past with the present without going too heavy on the past or too chic on the present. So, we launch the same concept with food, environment, culture and the teams how we think and behave. Luckily, it has been a very successful formula for us. DiGhent is a much automated model and one of the things we have learnt over time is that it’s the team that carry. It’s not about what I know. So, what I have learnt over the time is that I do the best team. So, built the best team, give them the best culture and let them take the journey on whatever scale they can. So, my involvement in DiGhent is very limited apart from being the visionary or helping the team on new launches or meeting here and there for motivation. 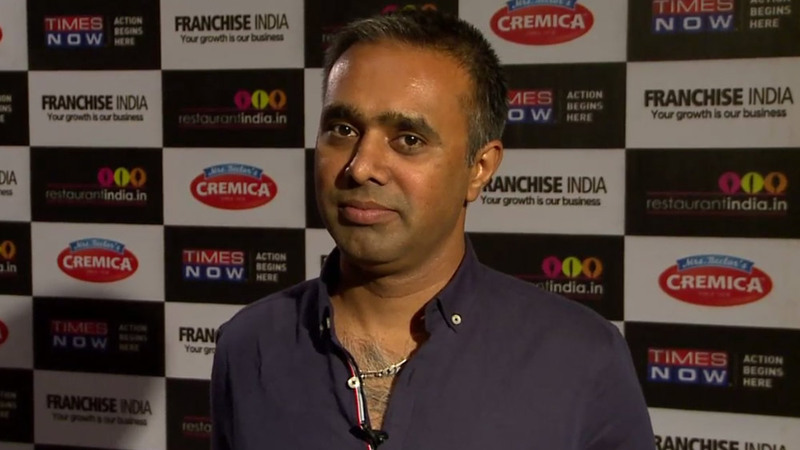 InnerChef I am deeply involved with the execution of the brand and that’s where 95 per cent of my time goes. DiGhent is been in India for three years. It is a very minimal kind of concept. What happens in India is that when people launch a restaurant they look for heavy ambiance, focus on chef etc. What DiGhent is exactly is when a casual person walks in he is able to connect. For us it is very passionate, emotional, channelling of that concept into that minimalism. Food, other things come later. So, we connect to that kind of energy. We grew three times opening stores in same mall. We wanted to create a cafe community so it takes us three years to build that community. InnerChef has a start-up DNA from GSF and food DNA from DiGhent. Currently, we have kept DiGhent expansion plan on hold because InnerChef is growing and it has become one of the top most food-tech companies of India. I think we will grow DiGhnet in a very innovative way which people wouldn’t have. I just want to be around good people who will help build that model and the search is going on. As soon as we will have a team that will expand DiGhent in a new way. Guppy introduces a new Winter Menu..